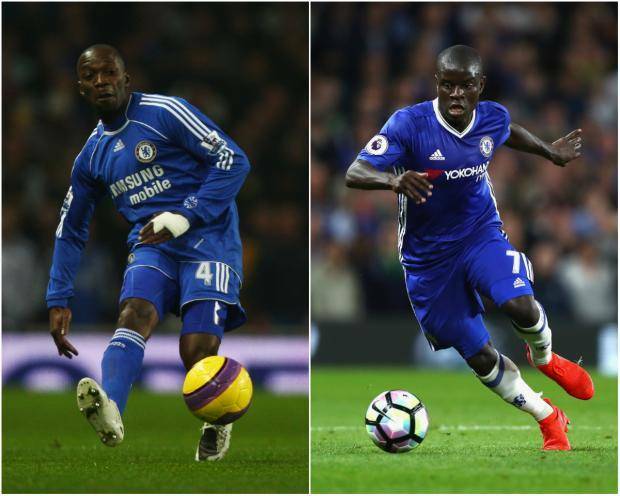 OPINION: Who would you pick at their best - Claude Makélélé or N'Golo Kante at Chelsea? 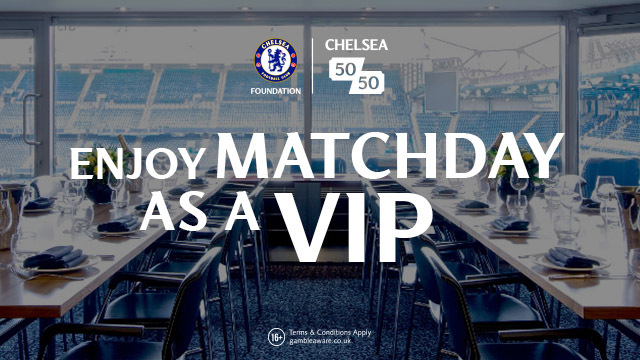 Today on the site I want to focus on two of the most defensively influential players we have seen at Chelsea in Claude Makélélé and N'Golo Kante. Both are arguably the best in their positions at Chelsea when both players are in their prime. 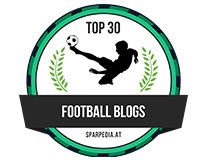 For Claude Makélélé that would be in 2004-5 and 2005-6 seasons when he was recognised for being the best at the role he played for the team. He was so good back then, he had the position playing just in front of the back four named after him - it became known as "Makélélé' role". The diminutive French midfielder came to Chelsea from Real Madrid which was a real surprise back then but instantly gave Chelsea a sense of stability by patrolling that area in front of our back four. If you think back to how we played back then, we played with a three-man midfield in Jose Mourinho's 4-3-3 formation and started with Frank Lampard and Tiago playing either side of the Frenchman. Claude Makélélé gave these two licence to roam and push forward and Frank Lampard in particular thrived in doing so because he knew that Claude Makélélé would mop up anything in the space he had left behind with his forward runs. 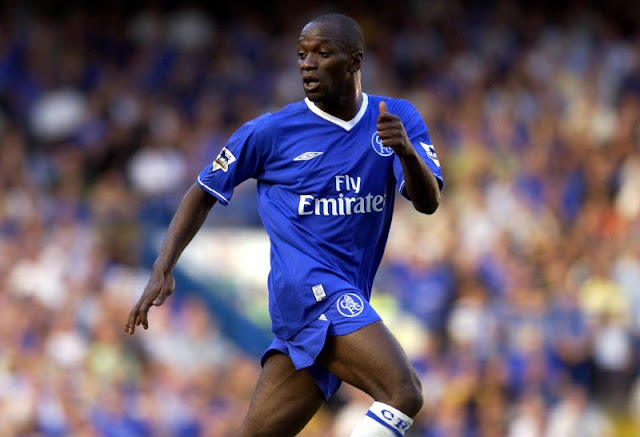 It's worth noting that Claude Makélélé never pushed forward beyond the half-way line in games so as not to waste energy but, when called upon he would cover the ground from side to side and ten yards forward so quickly, that he became so effective in games. His positional play was excellent and he always managed to put himself into the right position to stop the opposition attacks. N'Golo Kante has literally set the Premier League alight with his performances in the two and a half years he has played here. Another diminutive Frenchman, plucked from obscurity in the French second division by Claudio Ranieri at Leicester, Kante has immediately proven to be on of the bargains of all-time with his influence on these shores. In my opinion Kante operates in a different but just as effective way to Claude Makélélé in that he is much more dynamic. He has boundless energy and is willing to step forward to join attacks, to make excellent runs with the ball at his feet using his pace to surge into the oppositions half to start an attack but also, to get across that pitch from side-to-side, or to step forward and win the ball back in the opposition half. Kante played an instrumental role in Leicesters title win and Chelsea's fifth Premier League title last season. For someone who isn't the biggest, to put himself about the way he does and to have the influence he has over players that are bigger than he is, well that's a real credit to him. Both are slightly different in how they operate within the framework of the Chelsea team when they were playing at their peak as Kante is now and Claude Makélélé in 2004-6. We could ill afford to lose them both which speaks volumes. "Who would you prefer playing at their best for Chelsea? 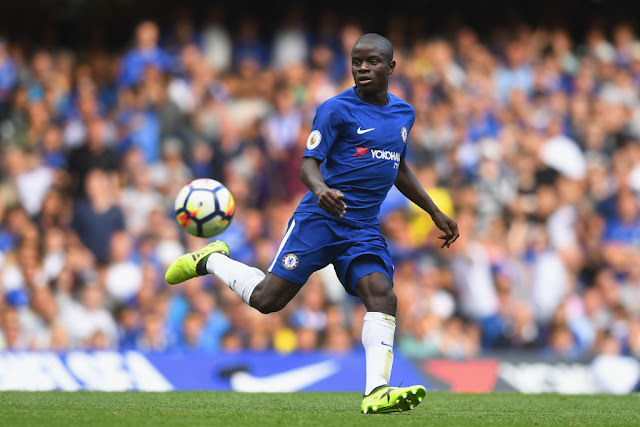 Claude Makélélé or N'Golo Kante?" I would love to hear as much opinion on this as possible so post your comments below!